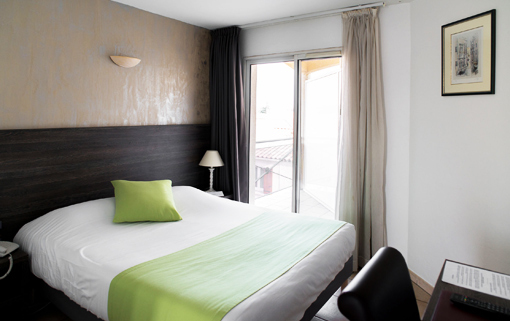 Welcome to Istres: a town nestled between the magnificent Alpilles mountain range and the lush Camargue Natural Park. 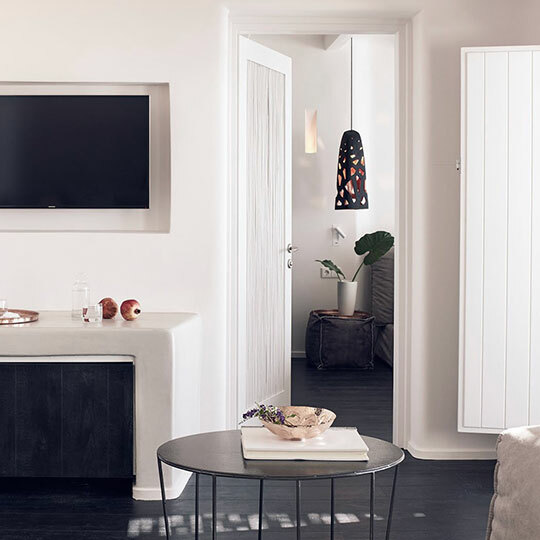 This Provençal town has an unbeatable location: it’s only a few kilometres from the famous Étang de Berre and Etang de l’Olivier lakes and half an hour’s drive from bustling Marseille. 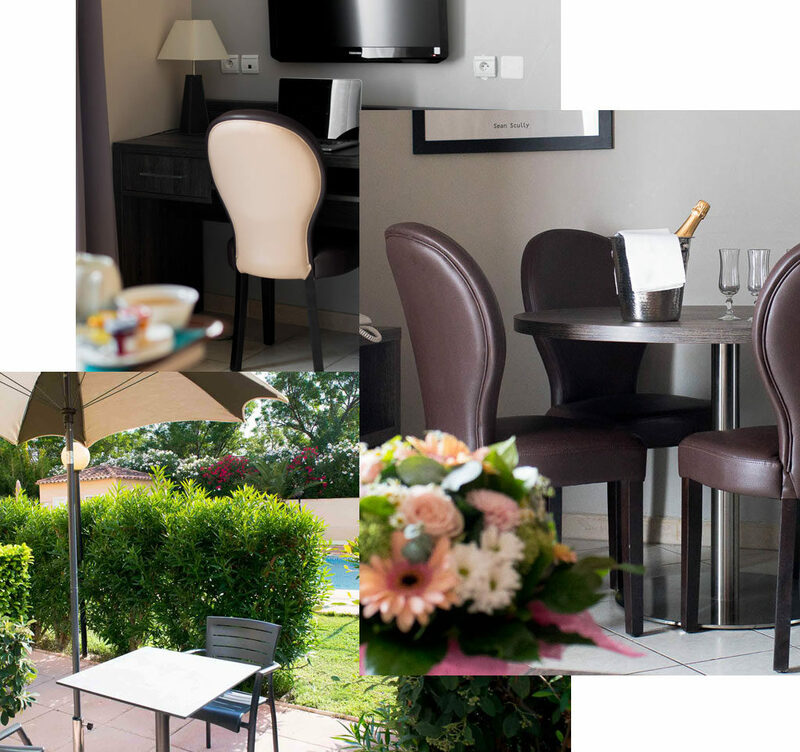 The splendid three-star Hotel Ariane is located in the residential neighbourhood of Parc de Trigance, tucked away in the heart of Istres. 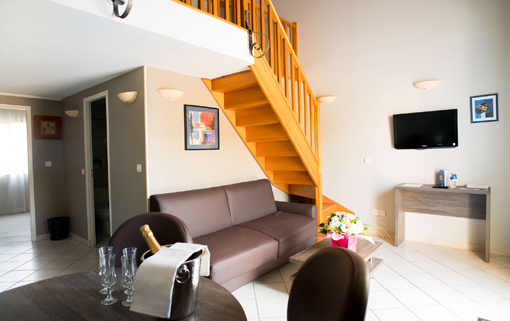 This Ariane group hotel can accommodate many travellers and will delight both holidaymakers passing through the area and professionals looking to organise a conference in a peaceful and relaxing location. The three-star Hotel Ariane offers secure parking for your vehicle with 24/7 CCTV, ensuring you feel immediately at ease. With no need to worry about finding a place to park, you can relax and let our team show you around. The price displayed is our best price for a one-night stay. Some have private terraces that look out onto the magnificent garden surrounding the hotel. 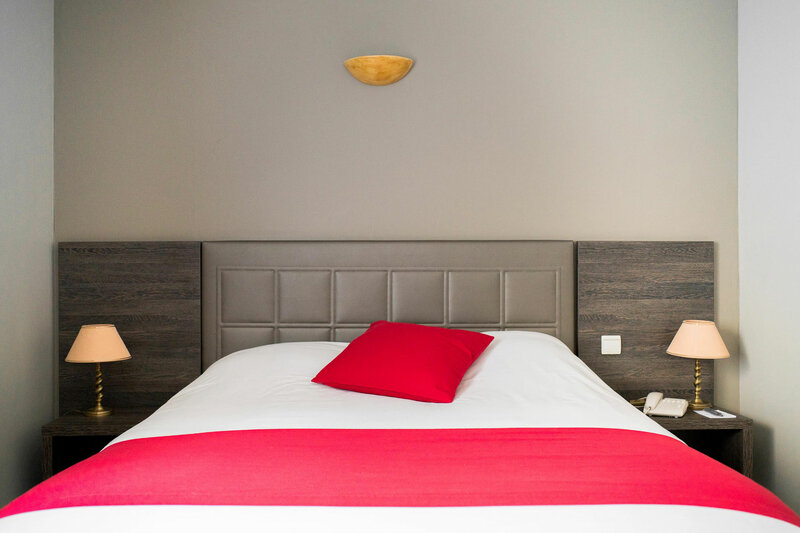 When your meeting or private celebration has finished, you can enjoy a peaceful night's sleep thanks to the hotel's quiet location, far from any noise disturbances. 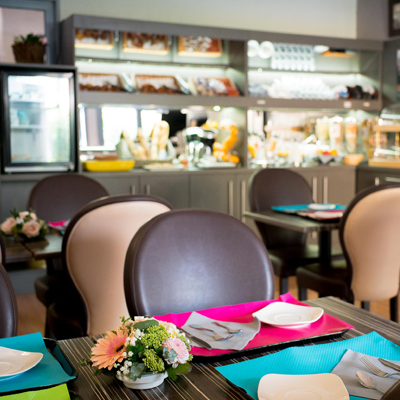 A huge, continental-style buffet of sweet and savoury dishes will prepare you for a day of exploring everything Istres and the surrounding area has to offer. A fantastic pool with a barbecue area is open from the middle of May. The town of Istres is brimming with natural beauty. Our staff carefully tend to the hotel gardens, creating a tranquil and relaxing retreat for our guests. A business trip that begins in one of our modern conference rooms and ends with a barbecue by the pool is sure to be a hit with your team. Bouches-du-Rhône's sixth biggest municipality is a prosperous and thriving town. A trip to the plains of La Crau or to see the impressive jet of water in the Étang de l'Olivier lake will make your stay at the three-star Ariane Hotel in Istres an unforgettable experience. 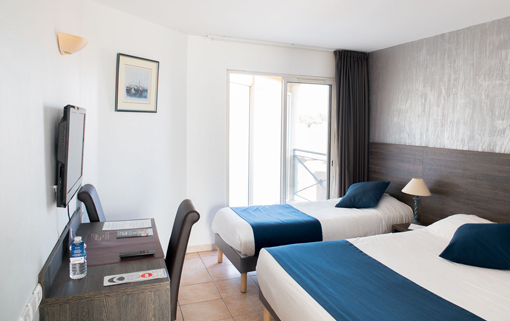 Our hotel group has four different sites: two in Istres and two in Fos-sur-Mer, with two- and three-star options to suit any taste and budget and a total of over 200 rooms.